Pentium was once the King in Intel’s arsenal of processors. Sadly now its name is associated with budget offerings. With the release of the new Pentium G series processors Intel has brought Sandybridge architecture to the sub 100 dollar market. What do you get for your hard earned cash? Read on to find out. Core Turbo Are you kidding? No! As you can see Intel has taken a lot away from the Pentium. So what do you get? 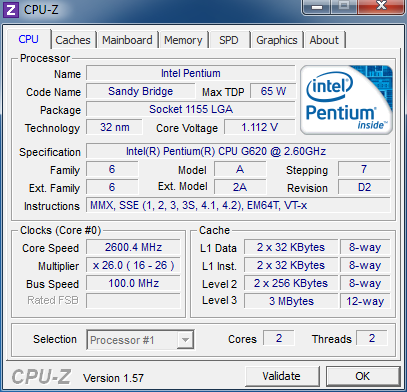 A low TDP (65 Watts) and Intel HD graphics core with dynamic speed adjustment. 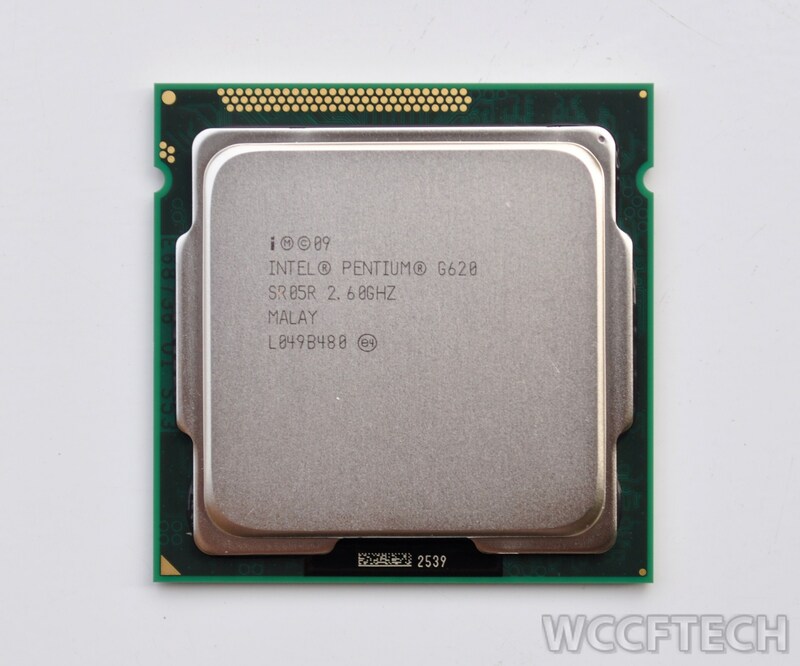 Intel powers the Pentium with Intel HD graphics, while the other Sandybridge processors are powered either by HD graphics 2000 or 3000 cores. Feature set rather than execution units differentiate Pentium’s graphics core with those of other processors based on its architecture. 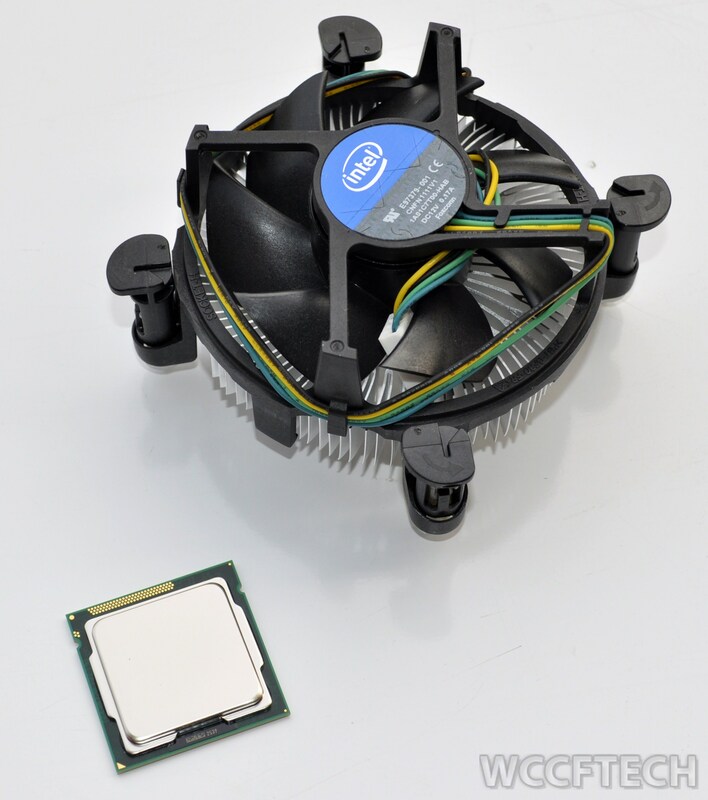 The processor comes in an Intel standard, rather miniscule, box which also contains the heatsink fan as well as the processor information booklet. As with all Intel processors it also comes with a nifty sticker that can be placed wherever you desire! The fan is a teeny affair. Given that the processor is multiplier locked it should do fine. 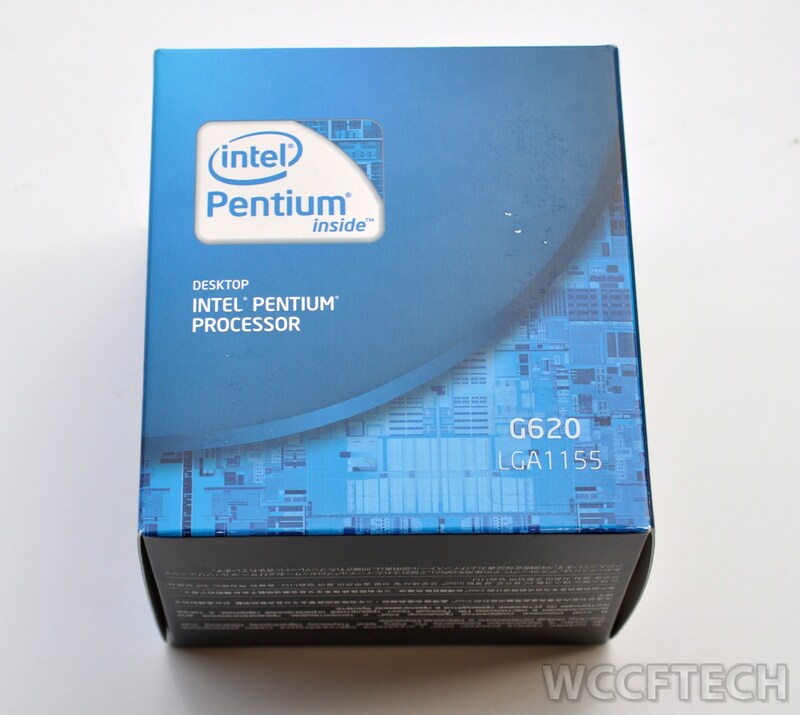 The Pentium G620 up close. As you can see this review is based on a retail version of the processor.